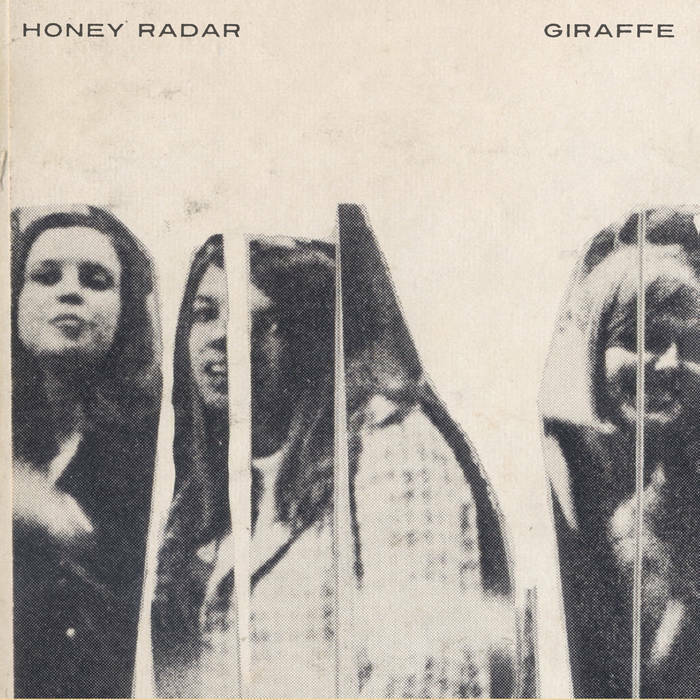 Seems like I am buying a new Honey Radar EP every other week. Not that I am complaining. Seems like everything Honey Radar release is murky lo-fi gold. 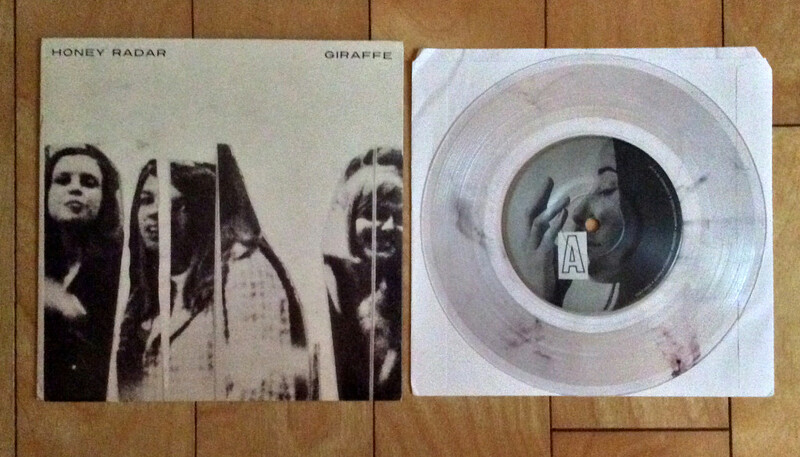 Their new EP, Giraffe is no exception. It is four tracks of hazy, borderline psychedelic, lo-fi magic. 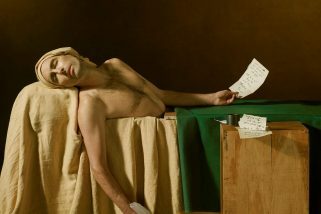 Side A has two tracks, “Lilac Pharmacy” and “Orange Knife.” “Lilac Pharmacy” rolls over you and traps you with warm washes of noise and psychedelic guitars. Side B has “A Trip to Belmoor Cottage” and “Kangaroo Court.” “Kangaroo Court” starts off like The Guess Who’s American Woman but the band was playing in the La Brea Tar Pits while doped up on cocktail of LSD and Thorozine. I mean that in a good way. 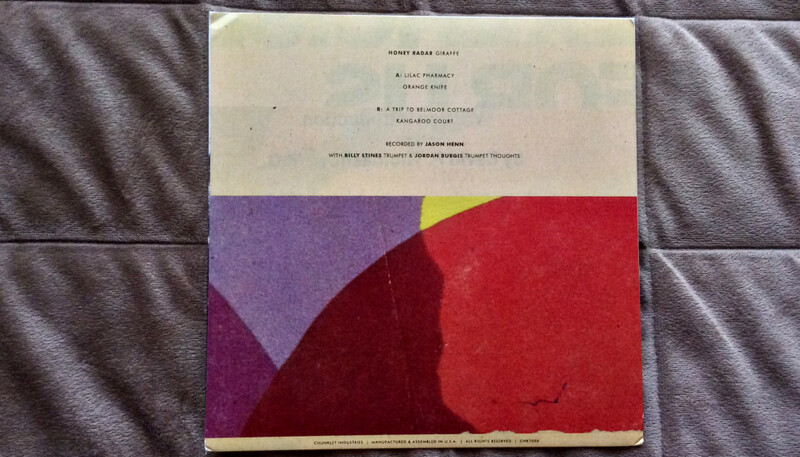 Honey Radar pressed five different colors of vinyl. 50 clear, eight rose (transitional copies from clear to red), nine blood red (transitional copies from black to red) and a handful of black and red. These 7” are sold out on Honey Radar’s Bandcamp site, but you can still get a digital copy and hope some of physical copies show up on eBay or Discogs. You have to act fast to get these records. Stay alert and follow Honey Radar. You don’t want to miss out on these wonderful pieces of lo-fi art.